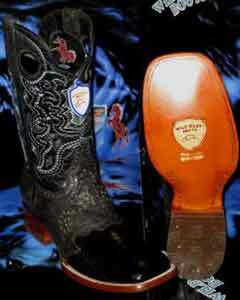 Who says cowboy boots are exclusively for cowboys? 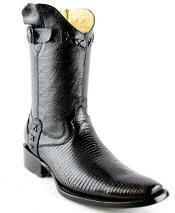 In today's world many of us are not aware and not so skilled in riding a horse, yet we can still own a pair of nice black square toe cowboy boots. 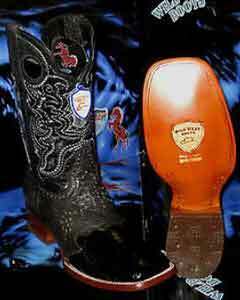 Cowboy boots also known as Western boots can be a bit tricky to pull off. 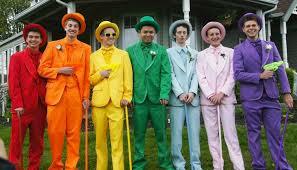 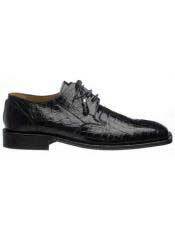 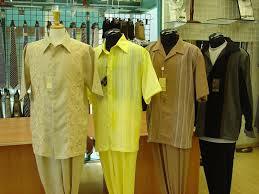 This is the very reason so many men hesitate to wear and pull off the show. We know many of you guys out there; you don't know to ride horses. 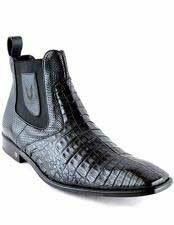 And so you have probably not worn a pair of Western boots or even know anyone that does, but perhaps it's something you have wanted to bring into your wardrobe. 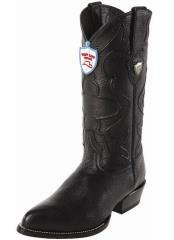 So let's discuss how to pull off a classic pair of black square toe cowboy boots. 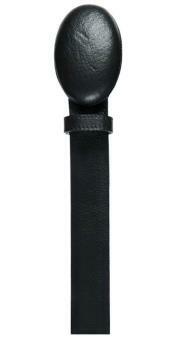 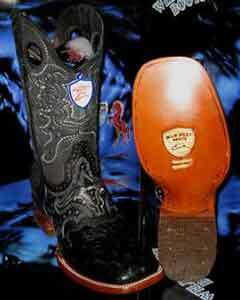 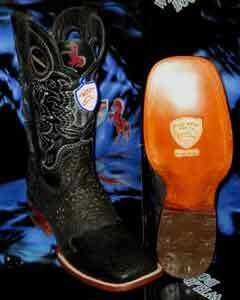 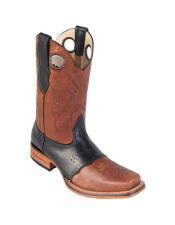 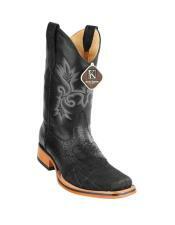 The number one thing is to build confidence wearing a pair of black square toe cowboy boot. That's one of the best thing about starting to wear Western boots especially if you didn't grow up wearing Western boots, is that you have to have that confidence and build the confidence to realize when you are wearing those boots, whether you are just wearing them with a jeans and a t-shirt and still people are drawn towards you if they look at your feet and they are like Wow. 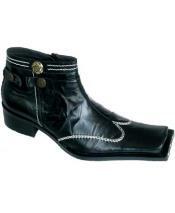 Those things really stand out and grab attention. 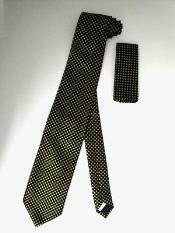 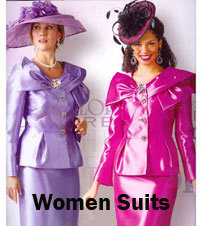 The second thing is the instant style. 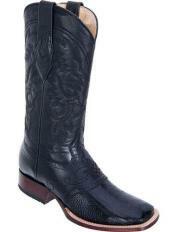 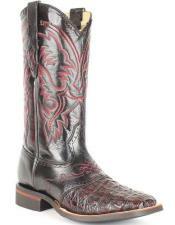 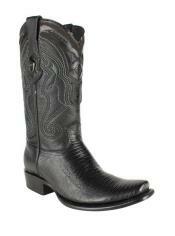 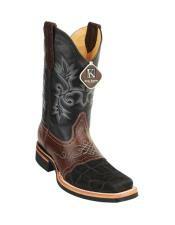 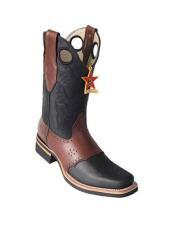 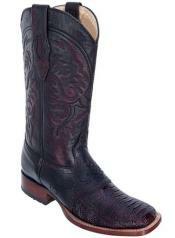 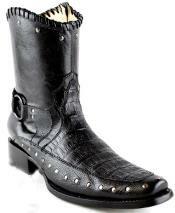 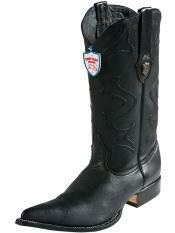 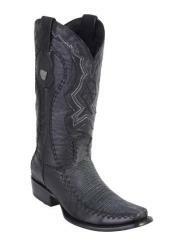 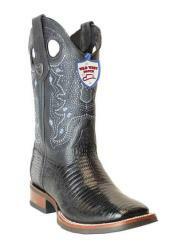 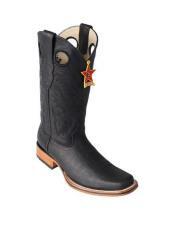 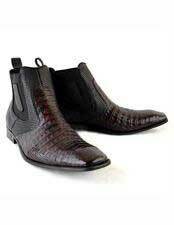 A really nice pair of black square toe cowboy boot gives you instant style. 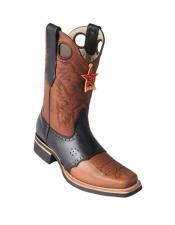 Wearing just a t-shirt with jeans and pairing it with black square toe cowboy boot, because of the design, because of the flare they grab instant attention. 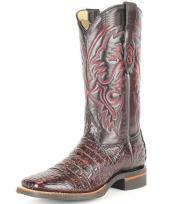 No matter where you go, to Denver or to the country western bars, these cowboy boots still grab attention because they are very stylish. 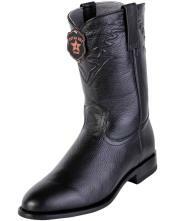 Black square toe cowboy boots are one of those things that are perfectly fine to make this almost the centerpiece of your outfit. 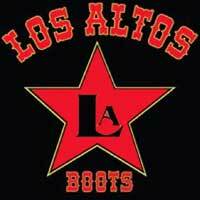 The last part is the history that goes with the Cowboy boots. The cool part about these boots is that they serve a function and purpose. 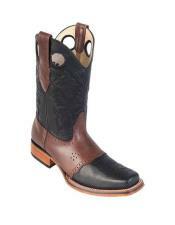 The heel of these black square toe cowboy boots is there because when you are riding a horse; it actually fits right on the stirrup. 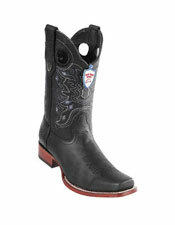 And why do you think these black square toe cowboy boots do not have laces on them? 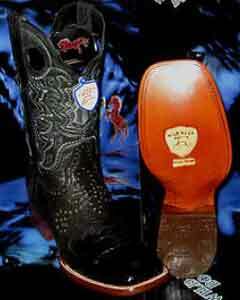 So if you fell off your horse, the boot would come off and you wouldn't be dragged and killed by your horse. So all of these boots has to do with history and function. 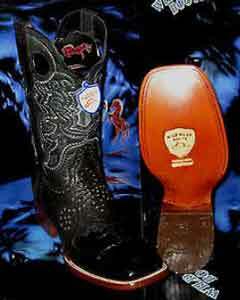 People like Arnold Schwarzenegger and other famous movie stars would be spending about as much as money as they would on a car to buy these pair of boots that are handcrafted and designed to be just beautiful pieces of art. 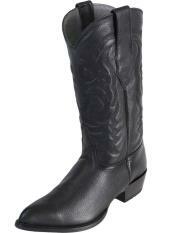 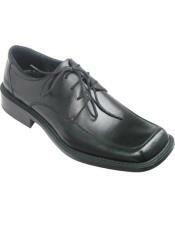 Instantly, you too can add a piece of style to your wardrobe by buying a pair of black square toe cowboy boots.